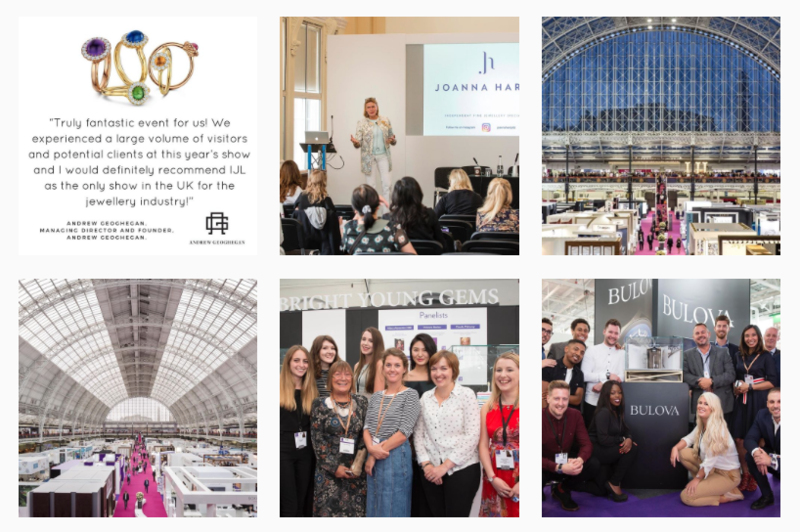 To provide ongoing content marketing, social media marketing and general marketing support to the UK’s biggest jewellery and watch B2B trade event. To implement a content marketing strategy, incorporating an inspiring and informative blog for a B2B audience. To manage all social media channels and encourage engagement with the wider jewellery and watch industries through meaningful social dialogue. To create one-off marketing materials and strategic integrated marketing campaigns. 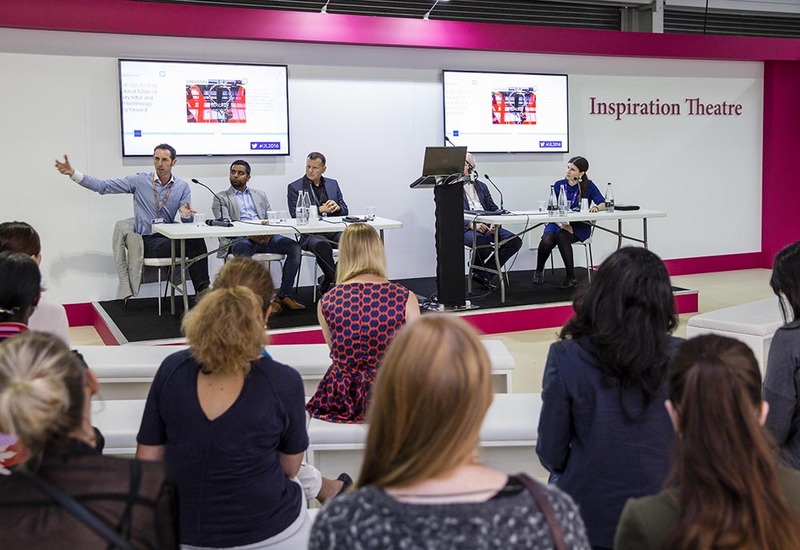 Support the creation of an industry-leading seminar schedule with expert speakers, including public speaking and hosting responsibilities. Assist with copywriting, PR and general digital content tasks on a weekly basis. Since January 2016, The William Agency has worked with International Jewellery London to develop new content marketing strategies and deliver interview, feature and news content for its blog. 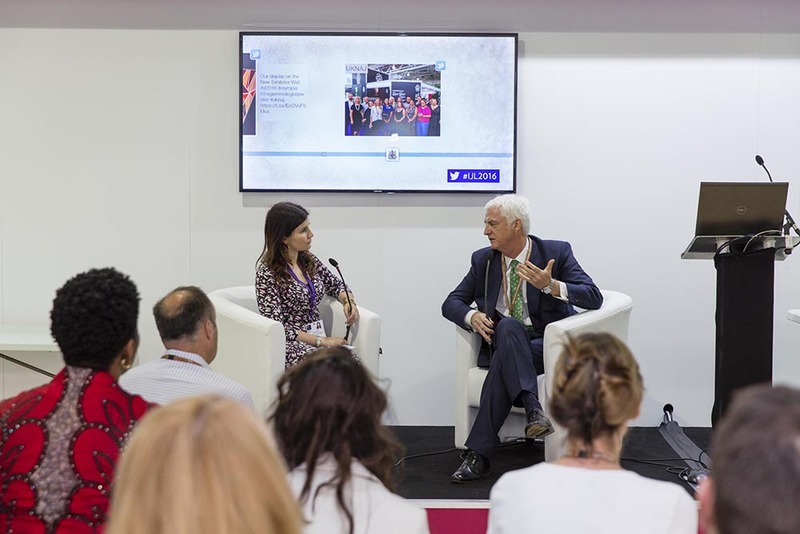 Extensive feedback and analysis has led to the introduction of a 365-day strategy for IJL in 2017, which seeks to make the three-day trade event (held in September annually) relevant year round. 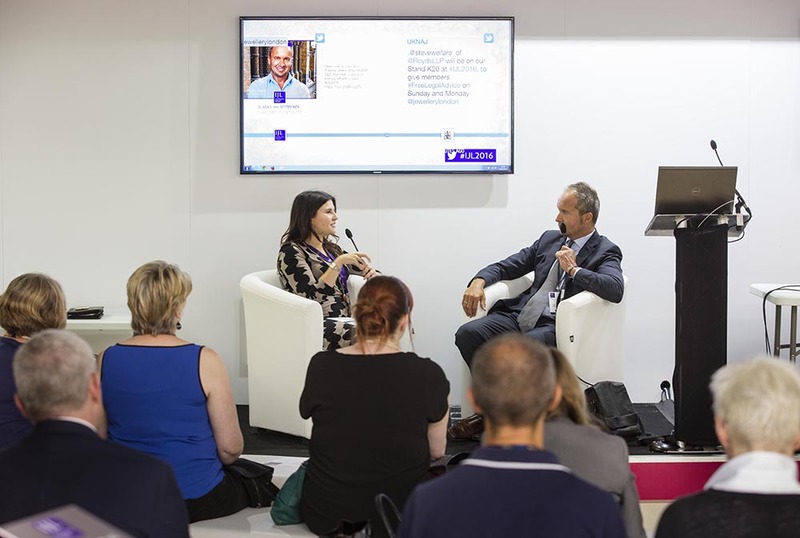 A keen focus on Instagram and improved social media graphics have supported the company’s growth and engagement among millennial audiences, while a dedicated IJL Journey PDF has helped to solidify its messaging among students and emerging designer brands. 2017 saw the introduction of a long-term marketing campaign – #withyou. 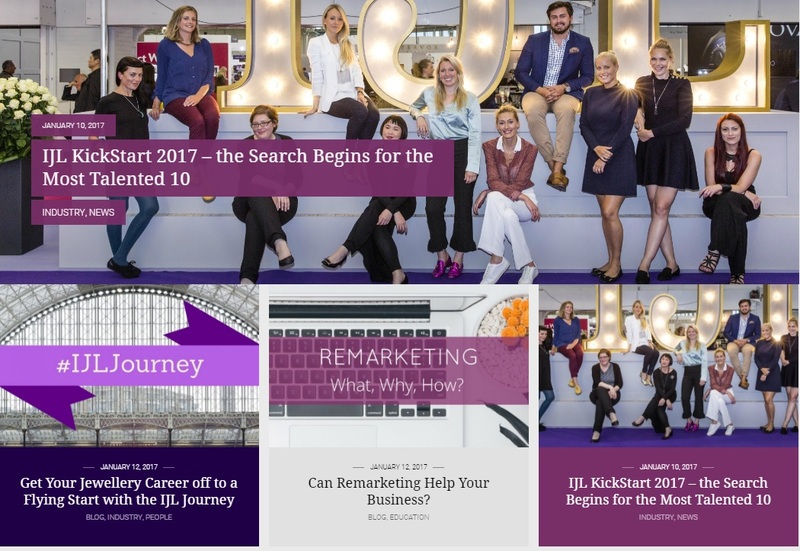 This business-wide concept shines a light on IJL’s dedication to its target audience, while also drawing attention to a dedicated web hub of content, information and opinions. 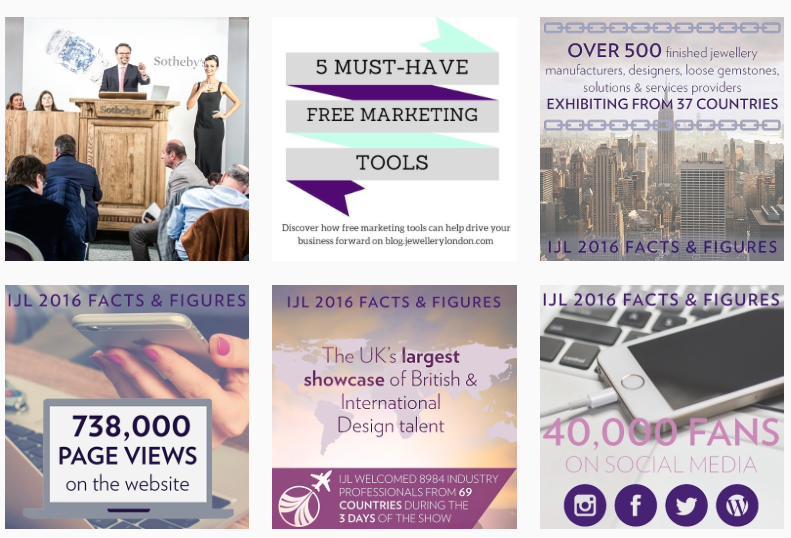 “To say The William Agency has revolutionised our social media is an understatement. Sarah Jordan’s passion, attention to detail and work ethic makes her a powerful and precious part of our team,” Sarah Kitley-Spencer, Marketing Manager, International Jewellery London.